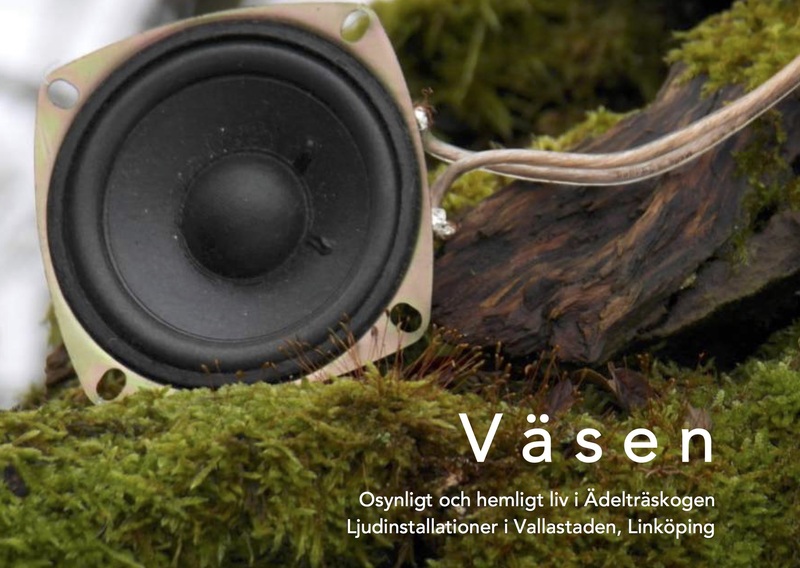 ”Väsen” four new permanent installations with sonic art is premiered in a new park for the large-scale housing and society exhibition (and a future part of the city) Vallastaden Expo. Väsen is situated in the park ”Paradiset” located in Vallastaden and is inspired from old Scandinavian folklore, producing sounds from imagined entities living in the park, but also inspired from sounds and music relating to Linköping as a city. Sound installation ”Birds 1-2” in the entrance to a Health center in Ängelholm. The first week hosts version 1 with tuned birds singing, the second week hosts musical interpretations of birds in a different area of the entrance. The soundinstallation Ser du människa? is on display in Hjärnarps kyrka during easter. 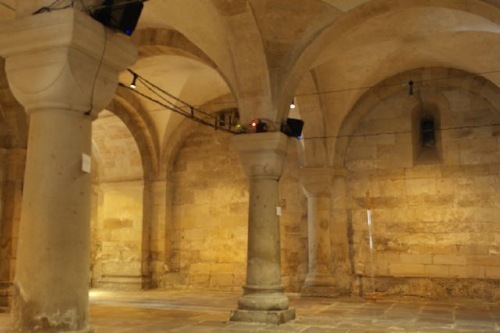 Meditate in the cathedral during the whole week. Read more at Svenska Kyrkan. Merry Christmas / God Jul! Candle Music | Stefan Klaverdal (2013) from Stefan Klaverdal on Vimeo. Meditation guided by Per Löfberg. Very limited number of seats. Preregistration via e-mail at stefan AT c-y.se. This is part of C-Ys interdisciplinary festival, see more here. 4 speakers, 4 distance sensors (IR), computer, specially designed hardware. The sound is based on recordings of actors Per Löfberg and Kerstin Andersson reading from the Book of Revelations and more. The installation is interactive, meaning that you as audience can change it by your placement in the room. The installation Ser du människa? in a part of a larger project including a choir piece and mass during Lund International Choral Festival and readings of the texts in relation to the installation. The installation in a part of a larger project including a choir piece and mass during Lund International Choral Festival and readings of the texts in relation to the installation. 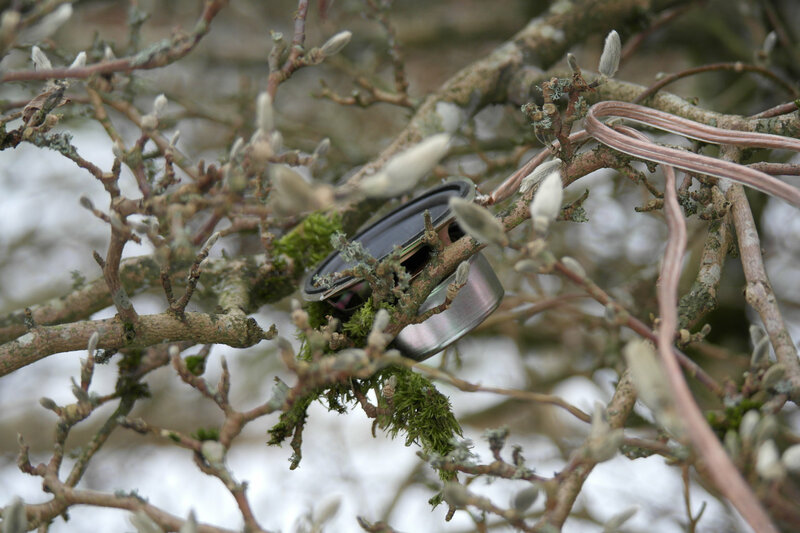 Composer and sound artist Stefan Klaverdal is working in public with an interactive sound installation. 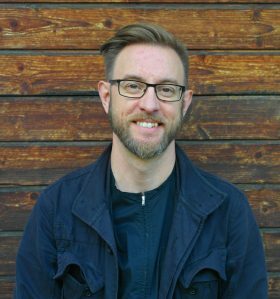 The main project is called ”Text, Sound and Space,” and is exploring various ways of spaces and interactions, between audience and sound, text, and space, art and community, and many more. The current version or work in progress is taking the form of a sound installation. It is based on texts by Olof Hartman and excerpts from the book of revelation. It will be possible to interact with the texts by moving in space or singing in a microphone. The finished work will be shown in various forms during autumn 2012. The largest version will include actors Kerstin Andersson and Per Löfberg as well as the choir Saxenborn singers and will be premiered during Lund International Choral Festival in the Cathedral of Lund. Open other times at request. Find Inter Arts Center here. Performance and installation of Songs of Insanity and associated works during ”Kulturnatten”. Installation with sound and video and other pieces in combination with the actual performance-opera. During the evening, three versions of the work-in-progress will be performed by Lisa Hansson, voice and Stefan Klaverdal, computer. First performance of EAM-piece/Music installation du som gick före oss on Swedish Psalm 74. 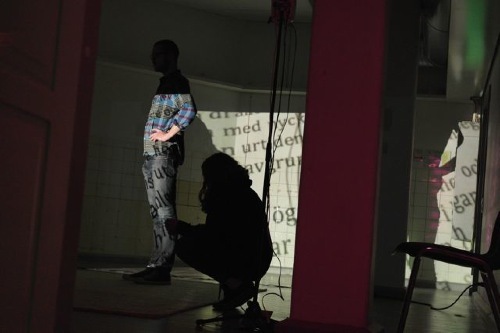 The performance is a part of the night service ”Creation” using improvised music on texts by Olof Hartman. The piece is a commission from Lunds Domkyrkoförsamling/Lunds Stift.